Congrats ! – even though it’s just a figure. Thank you 🙂 that’s my next goal defintely!! Thank you 🙂 happy Valentine’s Day! Congrats Rosie! 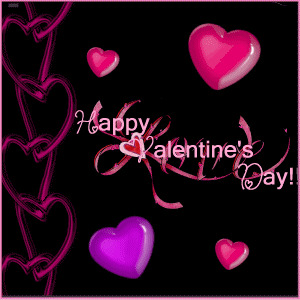 Hope you have a Happy Valentines Day!!! Oh! Congrats on reaching 500! I knew you could do it 😀 Happy V-day, darling! Thank you so much 🙂 happy Valentine’s Day! Congratulations on reaching 500. A great achievement. Here’s to the next milestone.